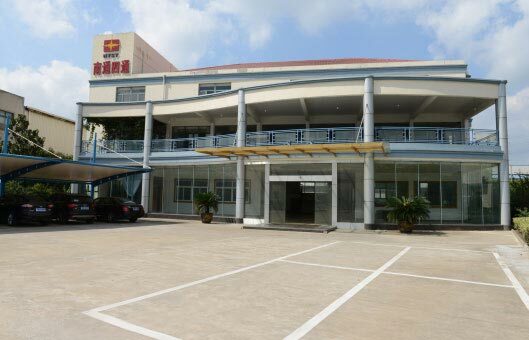 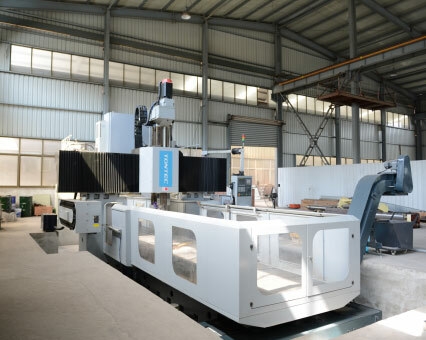 Nantong New Century Mechanical and Electrical Co., Ltd. 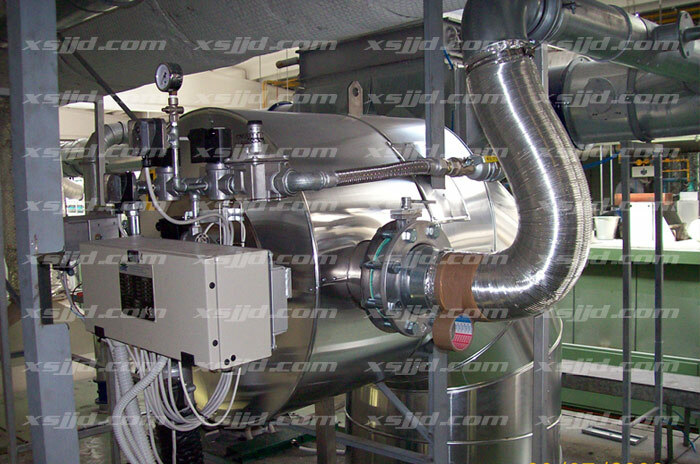 Mainly deals in manufacturing of impregnating dryer line and related supplementary equipments. 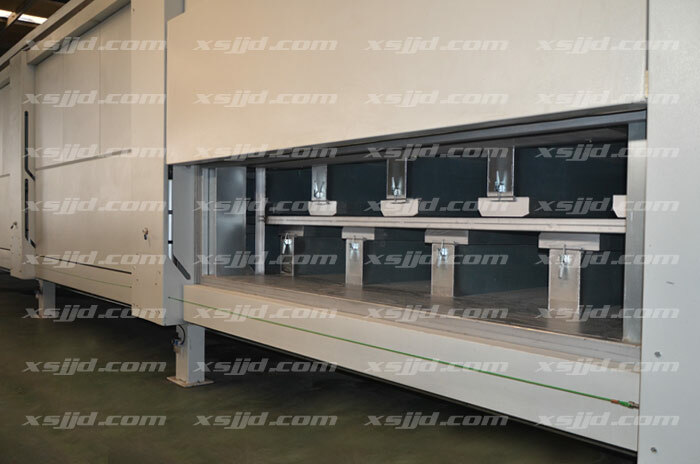 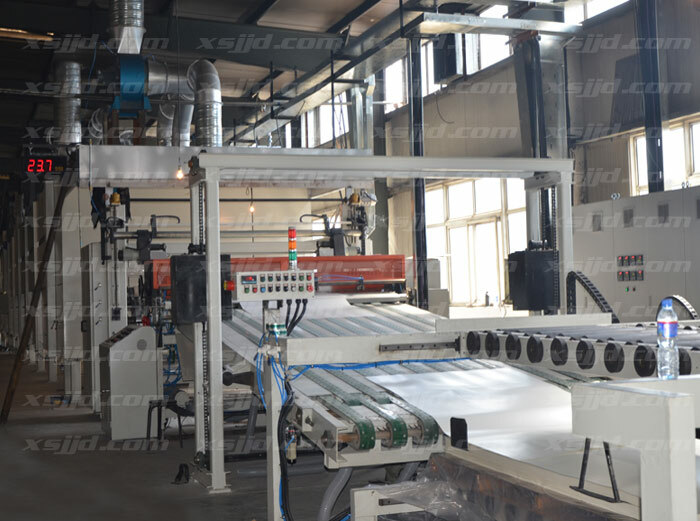 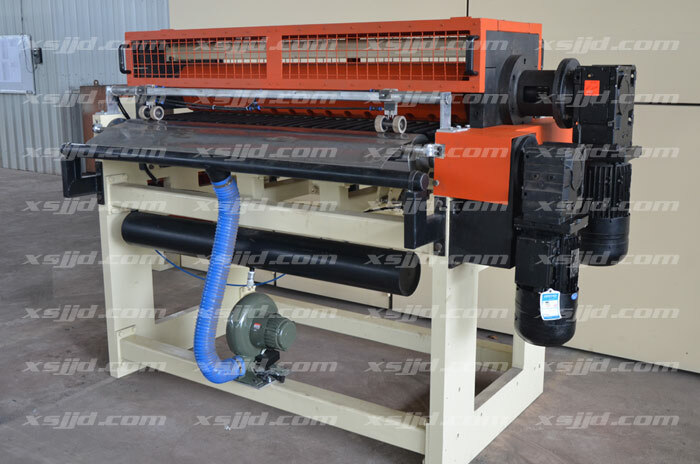 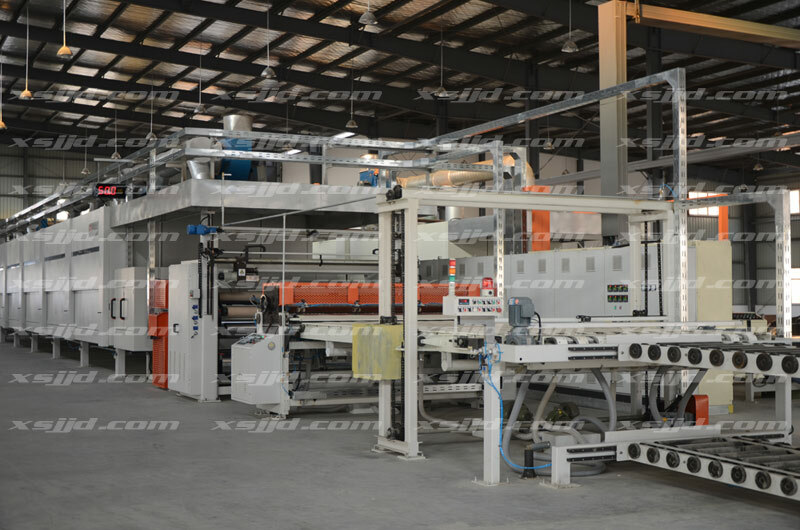 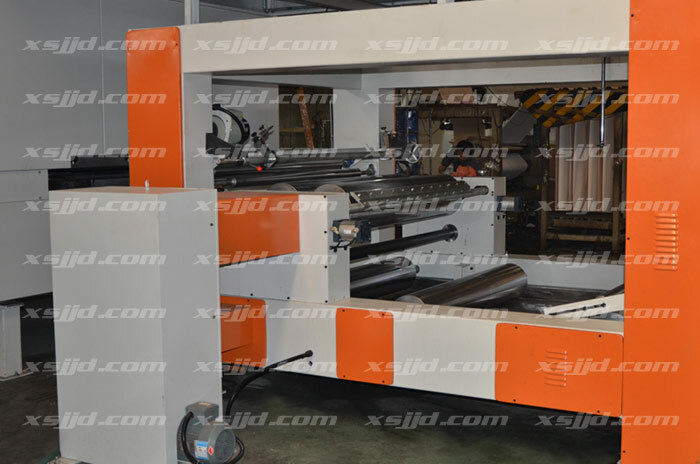 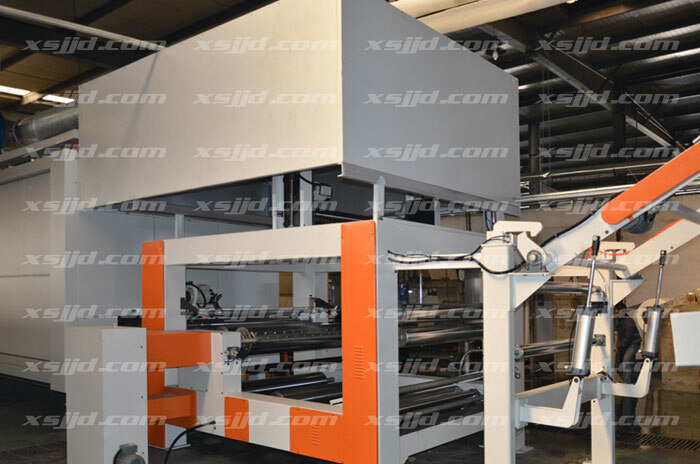 Our impregnating dryer plants are used in production of melamine (MUF, UF, and PF) impregnated paper, MDF (HDF) surface paper, laminate-floor impregnating paper, particle board (fireproof board) surface paper and insulative layer board (PCB). 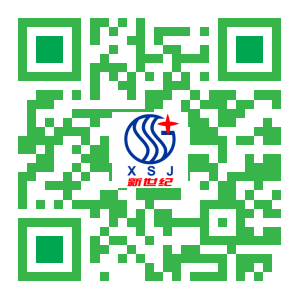 We have occupied a market share of above 70% and become one of China's main suppliers of impregnation production line.